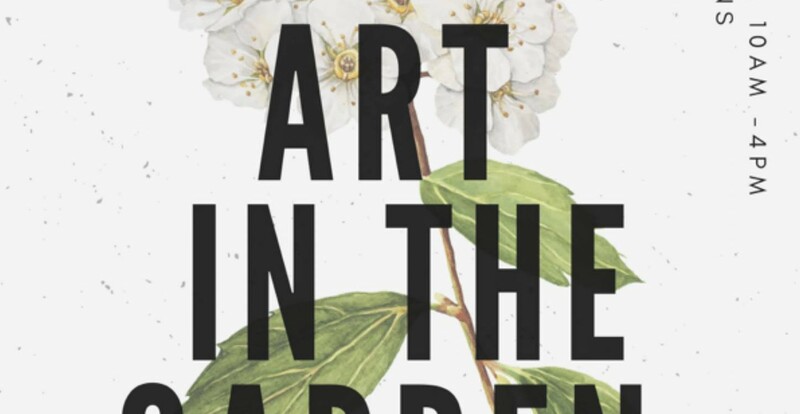 Join us on Bank Holiday for Art in the Garden! We’ll be opening up our community allotment to the public and running art workshops for adults and children. Do you to learn how to be a perfect beekeeper?Bee Smart and Join our course! 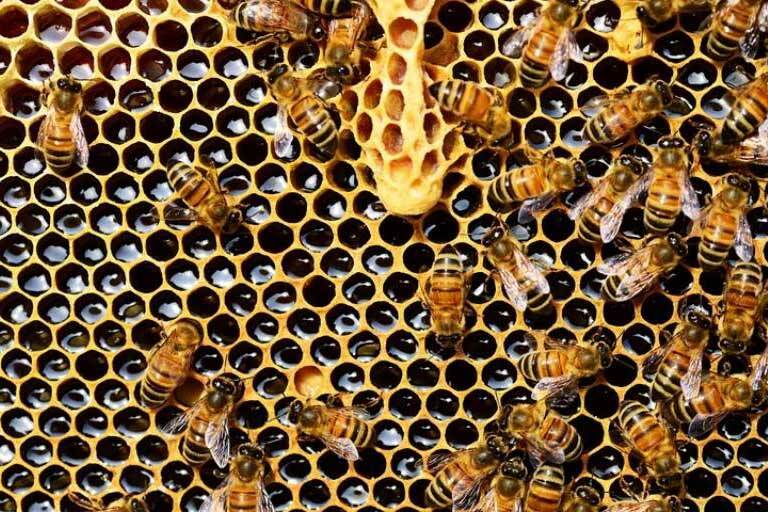 This two day course will teach you everything you need to know to set up and look after your own hive!